Ken Micallef is a New York–based writer and photographer. Learn how Airbus is incorporating bionic design into its A320 cabins, thanks to generative design and 3D printing. 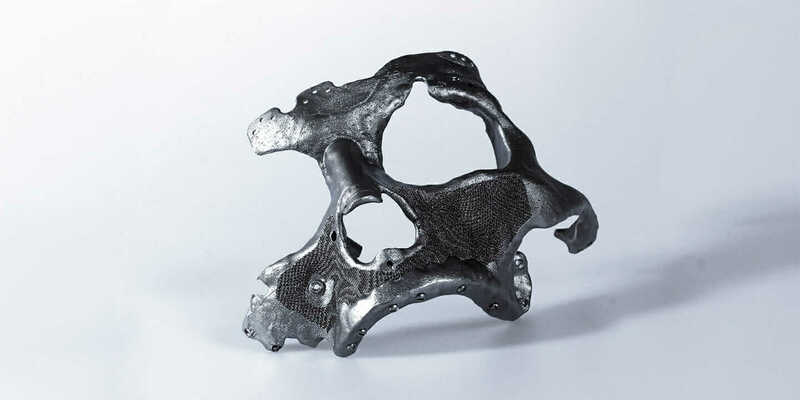 Discover how two innovative companies—Novax DMA and CEIT Biomedical Engineering—are changing lives worldwide with 3D-printed titanium surgical implants. 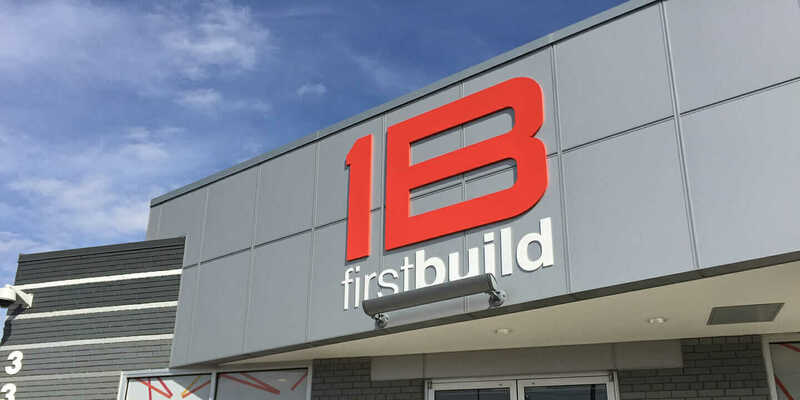 Discover how GE’s FirstBuild is ushering in the future of making things through crowdsourced product design, a shared workspace, and an online market. 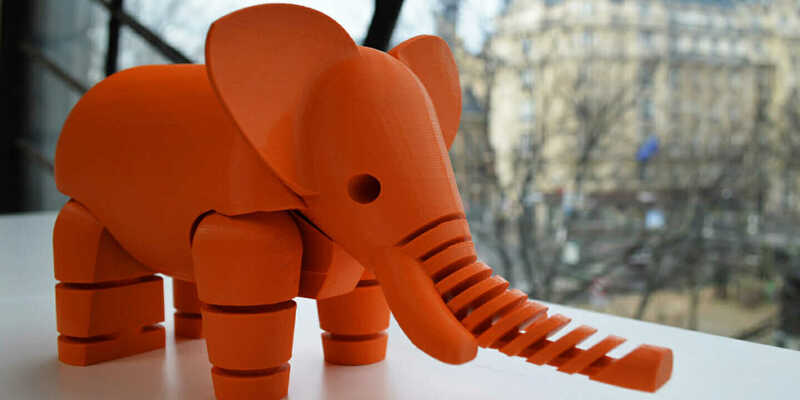 French design firm Le FabShop uses the latest design tools to collaborate across three offices and enable 3D printing for production. 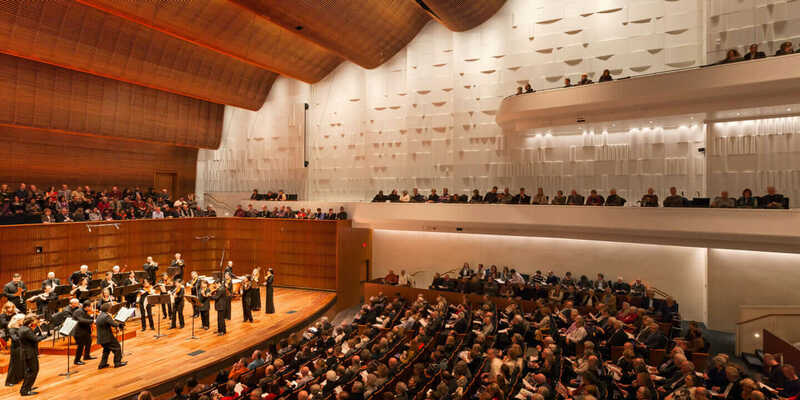 Learn how architecture collaboration and acoustic-engineering technology enabled perfectly intimate sound at Saint Paul, Minnesota’s Ordway Center.